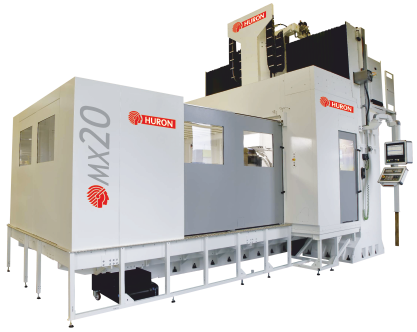 MX 20 - HURON GRAFFENSTADEN | cnc machine, cnc lathe, cnc turning center, cnc milling machine, cnc machining center, cnc vertical machining center, cnc, vmc, hmc. 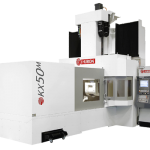 Your solution for large complex workpieces ! The MX multifunctions machining centre is a high flexibility machine enabling machining operations in 5 axes and on 5 sides, in one setup part clamping, from roughing to finishing.